Welcome to Ventana. We have an optimized screen reader version of this site available. Welcome home to exquisite living at Ventana! 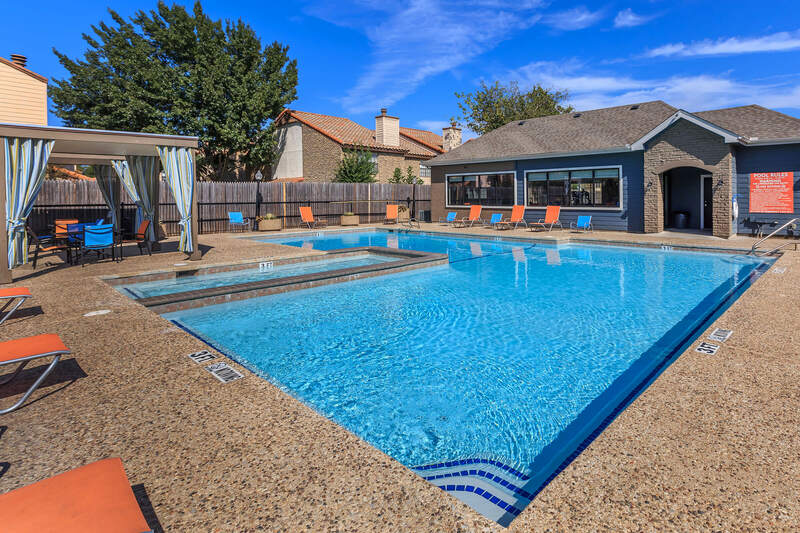 Our beautiful apartment and townhome community is conveniently located in Dallas, Texas. Enjoy being close to everything with easy access to great shopping at Galleria Dallas, fine dining, entertainment, parks, and schools. 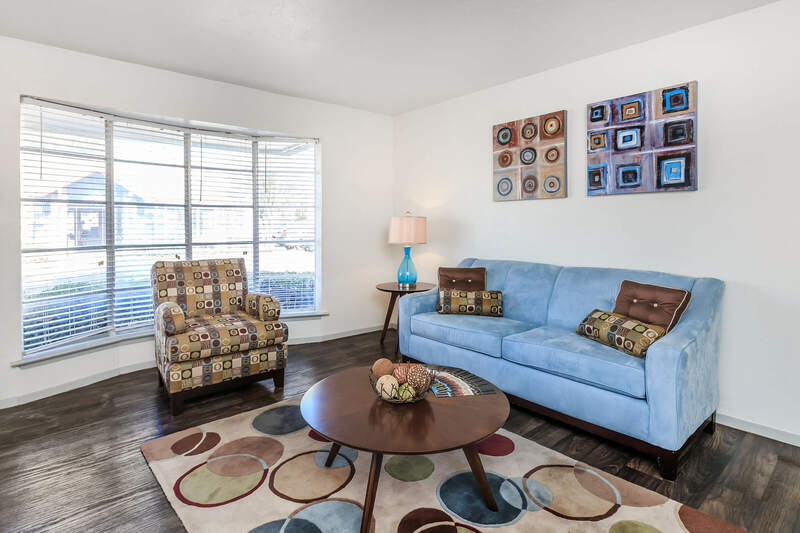 With close proximity to the Dallas North Tollway and I-635, your commute will be a breeze. If comfort and location are important factors in your lifestyle, this is the place for you. Let Ventana be your gateway to fun and excitement in Dallas! You’re sure to find what you’re looking for at Ventana. We offer spacious 1 and 2 bedroom apartments and townhomes for rent all with renovated interiors. Our homes feature upscale kitchens with all black appliances and beautiful glass backsplashes, nickel finish hardware and fixtures, vinyl wood floors, cozy fireplaces, balcony or patio, vaulted ceilings, large walk-in closets, and much more! Ventana offers you distinctive style and incredible comfort in a relaxing setting. Step outside and enjoy the many luxuries of our community. Take advantage of our state-of-the-art fitness center, relax in the resident clubhouse, take a dip in the sparkling swimming pool, or enjoy time with the family at the outdoor kitchen. We welcome your furry friends so be sure to bring them along. Visit today and discover what makes Ventana the sought-after lifestyle in Dallas!